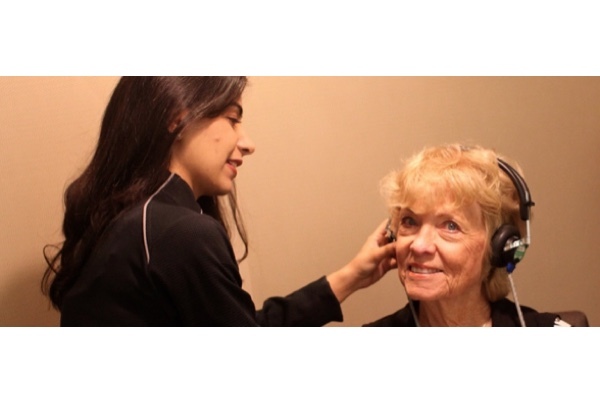 We recommend every patient over the age of 60 to have a baseline hearing test performed by an Audiologist. An Audiologist will assess risk factors and determine a proper retest schedule. For patients with no risk factors (family history, noise exposure, or a health condition that could affect the ears), they may not need to be retest-ed for three years, unless a perceived problem arises. On the other hand, if a person has heart disease, diabetes, kidney disease, or a noisy hobby, a hearing test would be recommended. Simply fill out the form on this page to schedule a complimentary consultation with one of our Audiologists.